Learn more about them OVER HERE! 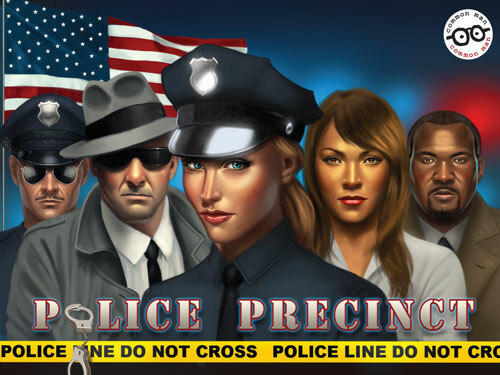 Police Precinct: ONLINE is out now and YOU can get it for your iOS or Android device (both smartphone & Tablet)! 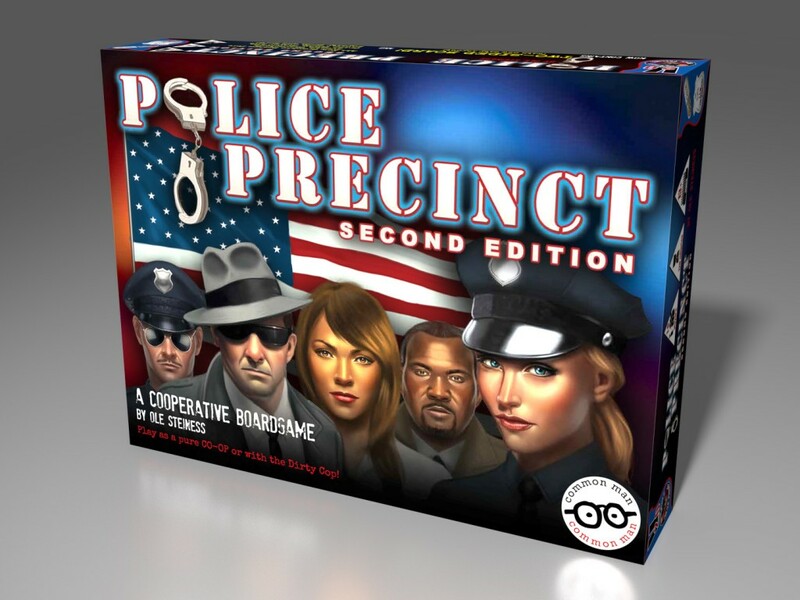 Yes, it IS the Full stand-alone Co-op version of Police Precinct, and Features both pass-and-play AND Online! 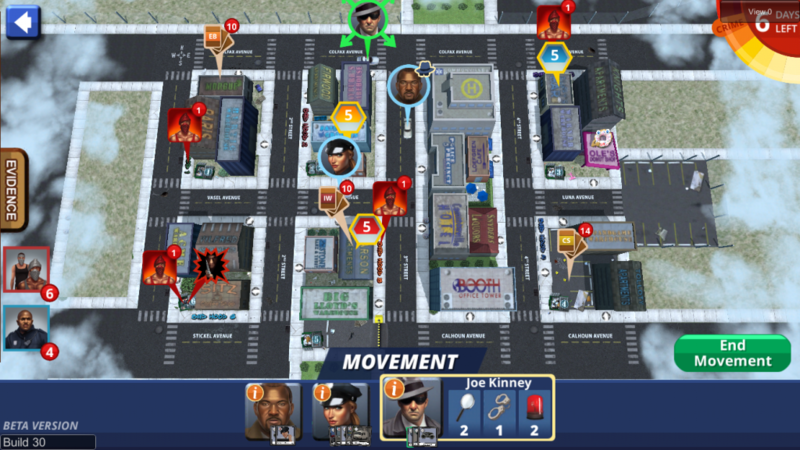 Buy it at your App store NOW — or — Go See a Review — or — Learn more! You want details? You have come to the right place! We got ’em! 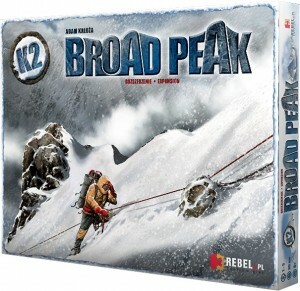 What about… “WHEN will the 2nd Edition be released?” It’s here and we’re preparing to do our 4th print run NOW! Like it as a Pure Co-op? Vote HERE! Like it with the Dirty Cop? Vote HERE! 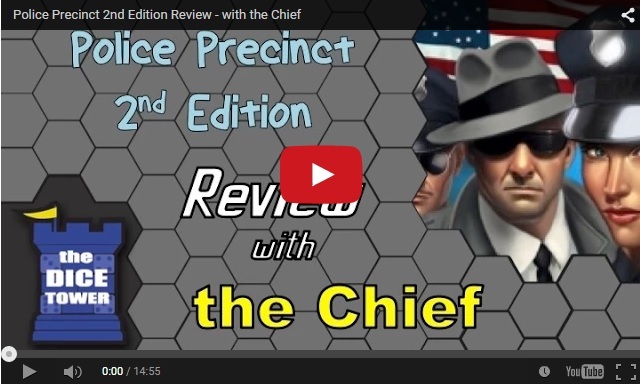 Police Precinct: There are two types, and you can impact one of them now! One of our favorite appearances came on David Lowry’s Club Fantasci show. The interview involved both Karl and Chuck. Take a look! In need of a news fix? 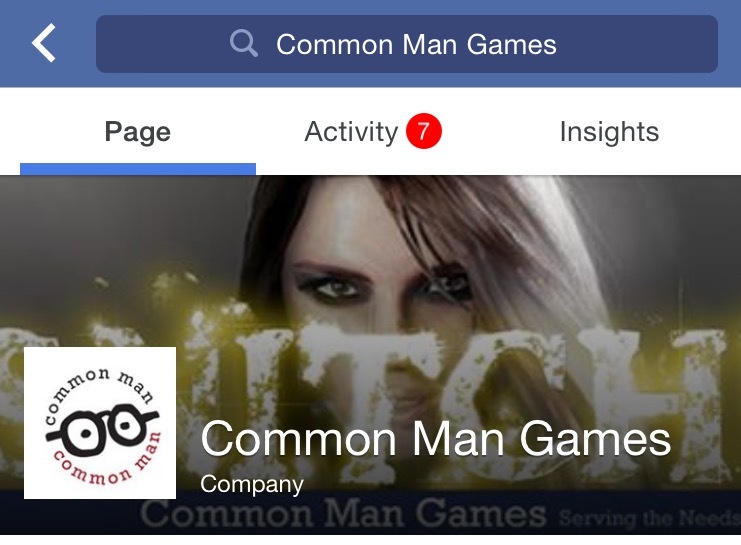 We now offer our DAILY NEWS on Facebook! Info about the Release of SNITCH! Nominated for Awards from Dice Tower! 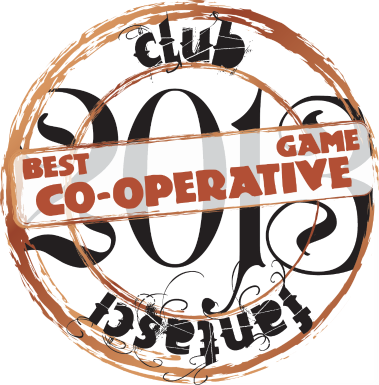 And winner of Best Co-op of the Year! Who can resist a game with cops and donuts!?! The New Board, Click Here!